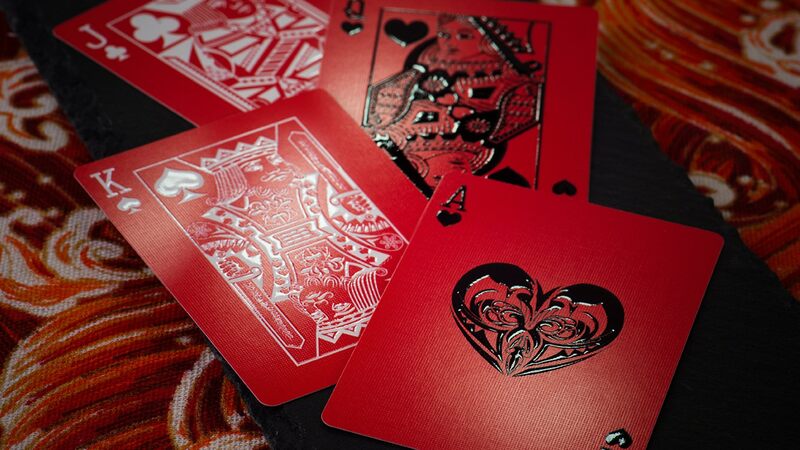 Our super shiny foil back playing cards is the first of its kind in the playing cards industry as not only does it have a very attractive shine on the card back, they can very much be played with like a normal CMYK printed deck. 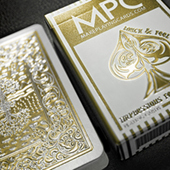 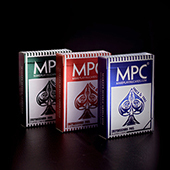 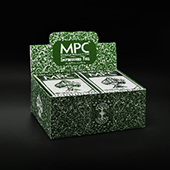 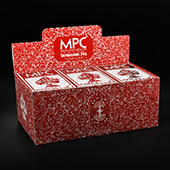 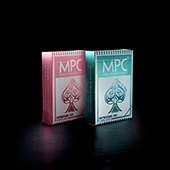 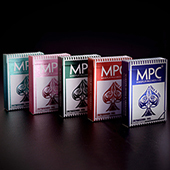 MPC is the first to be able to achieve and deliver this truly metallic looking back playing cards on professional grade air pocketed paper card stock. The high gloss applied to the cards is a trademark of MPC and uses the latest in secondary process printing to apply a layer of raised gloss to bring out the WOW factor on these cards. 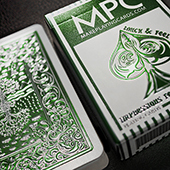 First made available on crowd-funding site Kickstarter in 2015 which raised US$40,000 which you can check out on our project page.